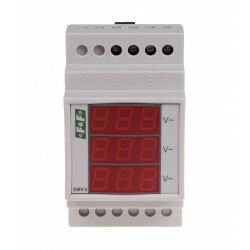 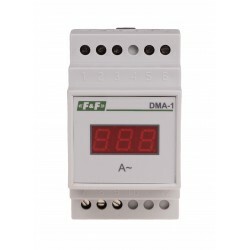 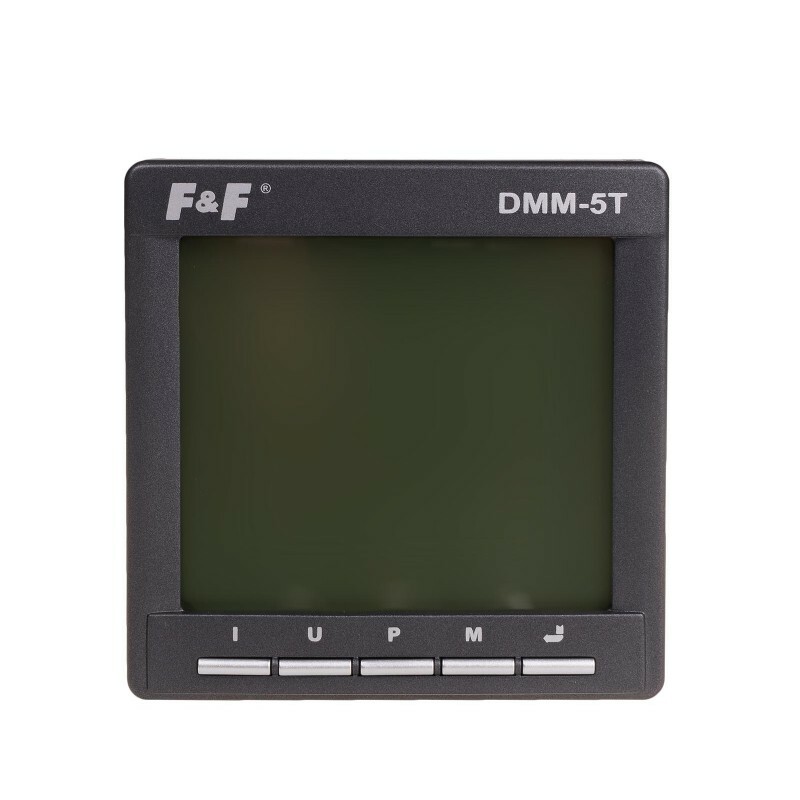 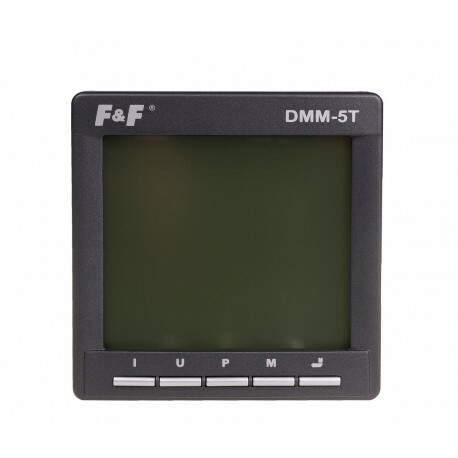 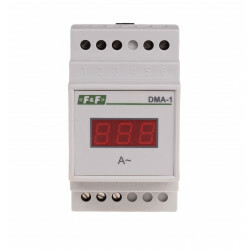 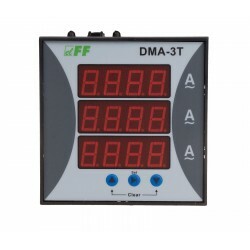 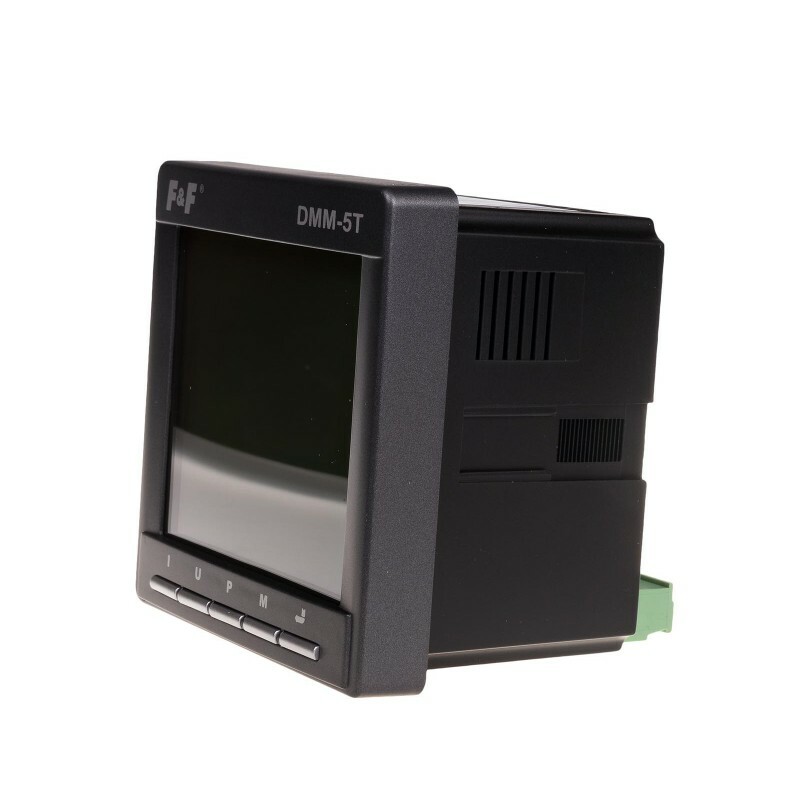 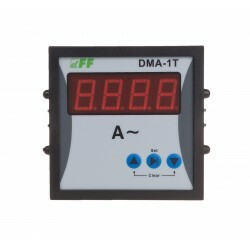 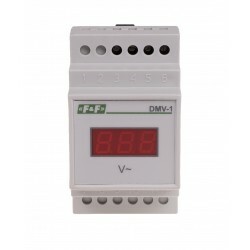 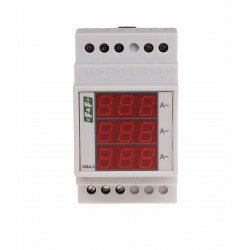 DMM-5T is a multi-microprocessormultimeterfor monitoring parameters of three-phase power supply. 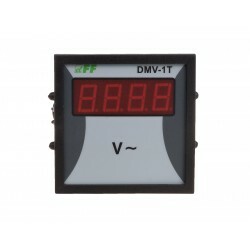 The multimeter can perform measurements with high accuracy and have all basic network parameters such as voltages and phase currents, voltage wire, frequency, active power, reactive, and apparent power factor. 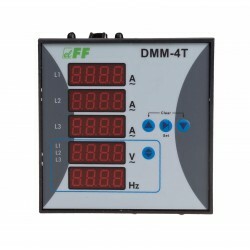 In addition, the device features a full, four-quadrant energy measurement (both collected and donated to a network). 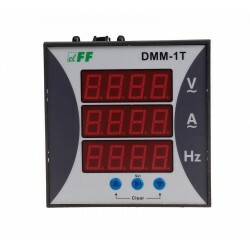 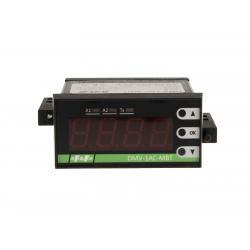 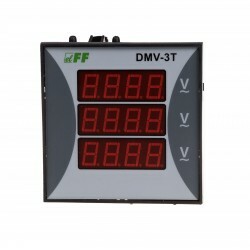 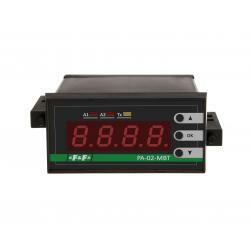 To monitor the measured values and device configuration is used on the front panel multi-function display and LEDs. 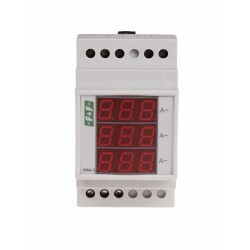 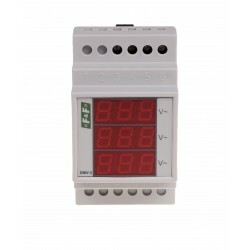 Programming multimeter enables four-button keyboard. 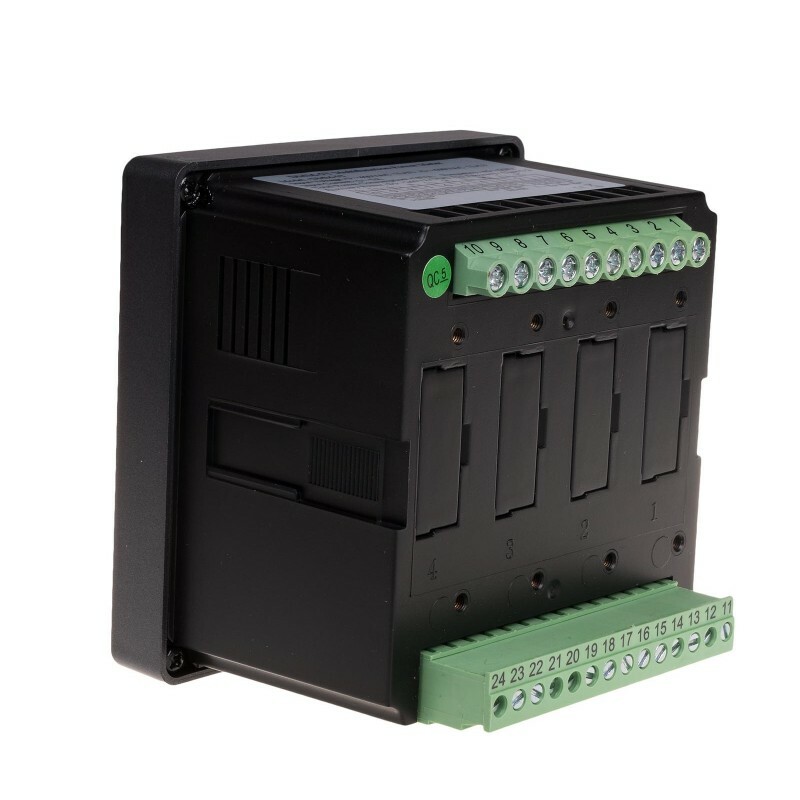 Built-in RS485 interface and implemented MODBUS RTU communication protocol, provides communication multimeter with a wide range of devices and industrial programs. 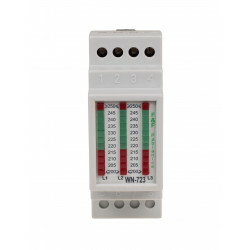 For RS-485 terminator modules recommended for LT-04.